Canadian Living is a magazine and book publishing company in Canada. 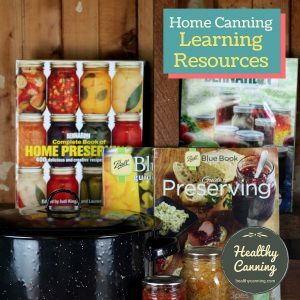 Their test kitchen, The Canadian Living Test Kitchen, has for several decades now provided people with home canning recipes. 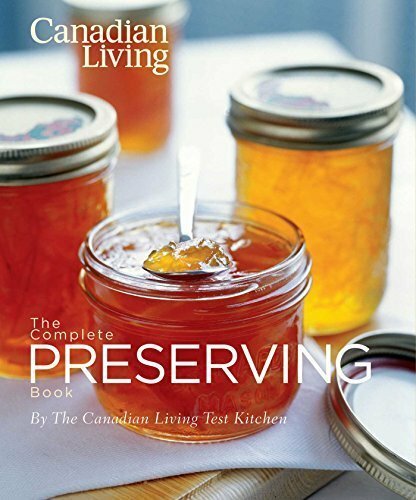 Their most recent book is “The Canadian Living Complete Preserving Book” (2012), pictured above. 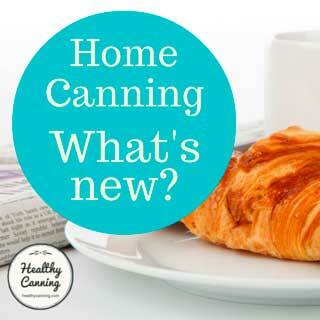 On the web, you can also access the Canadian Living guide to safe home canning practices, as well as many recipes. 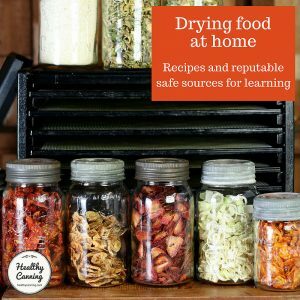 One of the Canadian Living’s food editors posted a few years back in a canning forum, telling readers that their test kitchens followed USDA and Jarden (Ball / Bernadin) standards and guidelines. Daniela Payne, web food editor for Canadian Living here. 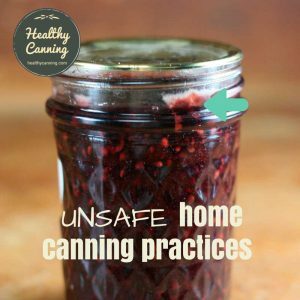 Canadian Living has always developed its preserving recipes using the safe-preserving guidelines outlined by Bernardin, the Canadian canning experts who produce home canning equipment. 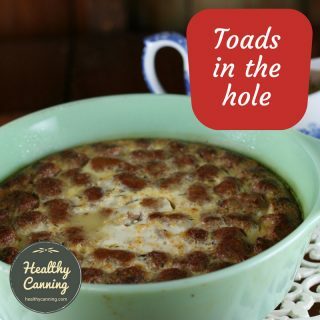 We always follow their guidelines to ensure our recipes have the correct pH (in other words, are high enough in acid) to make them safe to process in a boiling water canner. We also follow Bernardin’s guidelines on processing times, making sure our jars are boiled for enough time to ensure that any bacteria is killed. 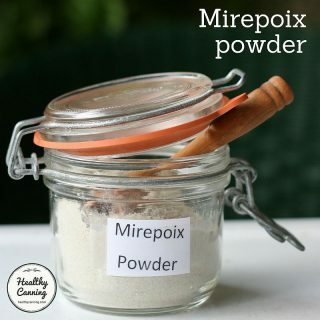 That’s inevitably 10 minutes or more, but times vary depending on the density of the food in the jars and the size of the jars themselves – the denser the food or the larger the jar, the longer it should boil to ensure that the centre comes up to the proper temperature. 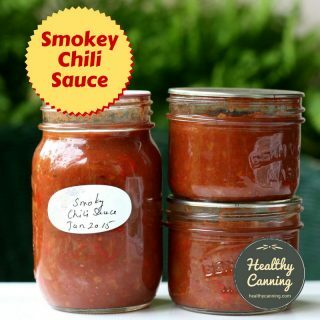 The best insurance is to always process jars for the amount of time stated in the recipe – never reduce it. 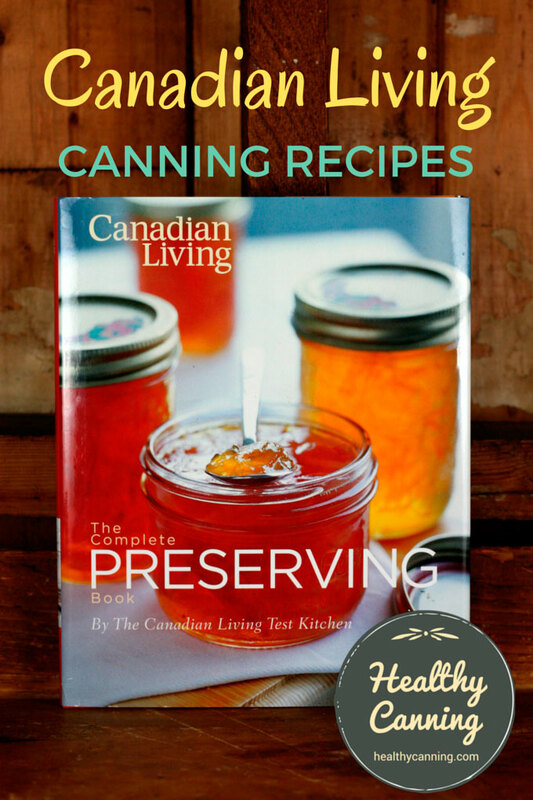 For our new preserving book, The Canadian Living Test Kitchen updated and retested many of our classic recipes, so they are all safe to can at home … Hope this helps! Happy canning. 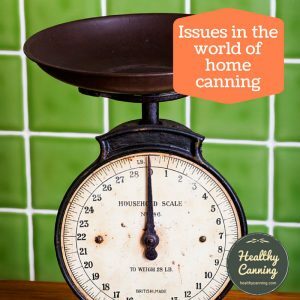 Though the definition of what is a safe source of canning recipes depends on who you ask, experienced, wizened safe-canners (even Americans) seem to feel that The Canadian Living Complete Preserving Book can be regarded as a reputable, trustworthy source of safe, tested recipes. The layout is easy to follow. 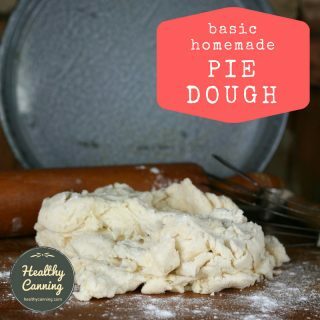 Recipes often include tips on how you can customize the recipe. There are loads of photos throughout, but this is not a picture book: it’s a serious canning book. 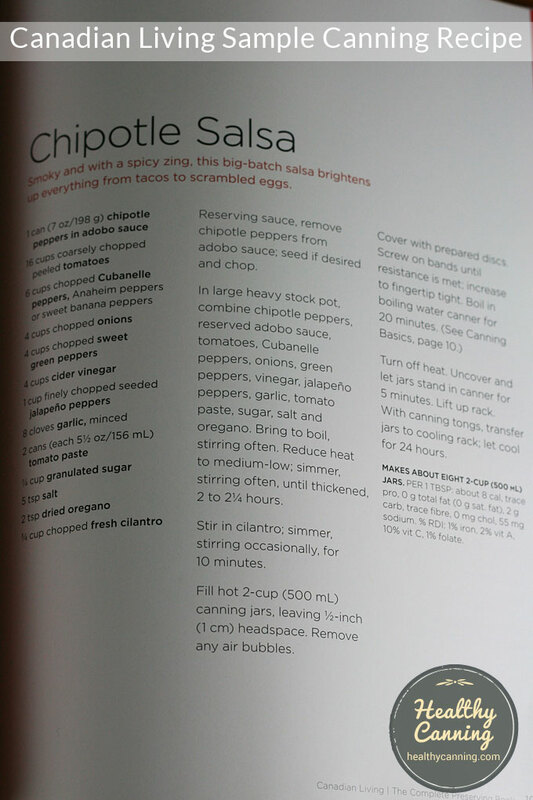 The recipes are a little more gourmet than either Ball or Bernardin. If you were looking for tested salsa recipes that actually used fresh coriander (aka cilantro), your ship has come in: this book has them. 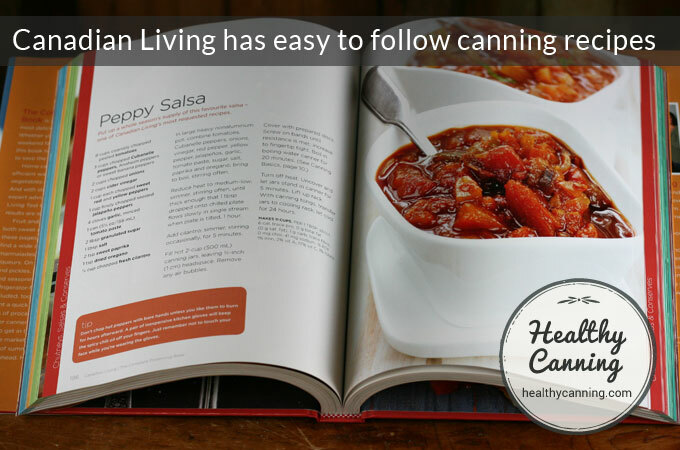 Notice as well that, unusually for a canning book, each recipe also includes nutritional values. Unusually, though, for a Canadian book, there are no metric values or even equivalents provided: almost all measurements are by volume in American cups. 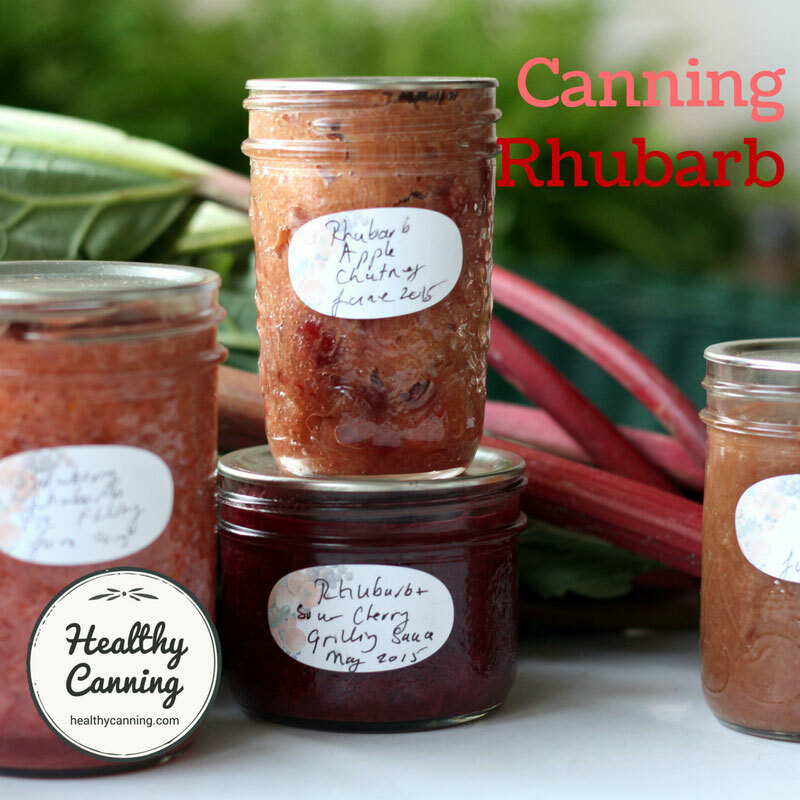 There are no pressure canning recipes. Only a handful of recipes are purposefully “light” in sugar and salt use. 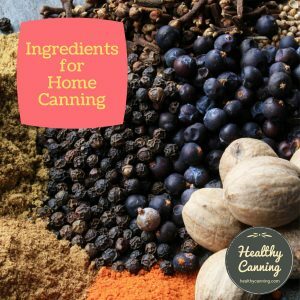 All the canning recipes are for high-acid recipes for water-bathing or steam canning; note though there are a handful of recipes which are for refrigerator-storage only. In the “crisp, commonsense fashion”  Hertzberg, Ruth; Greene, Janet; Vaughan, Beatrice (2010-05-25). Putting Food By: Fifth Edition (p. 17). Penguin Publishing Group. Kindle Edition. 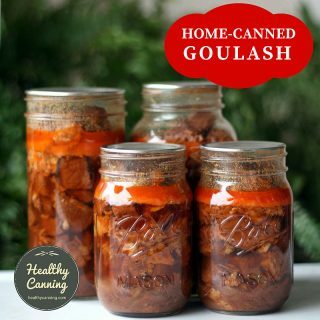 that the authors of Putting Food By feel is typical of Canada, Canadian Living has just quietly been adding to North America’s treasure trove of safe and tested but gourmet and delicious home canning recipes. The book brings forward the great North American preserving classics, and adds some flavours from more recent cuisines to arrive. 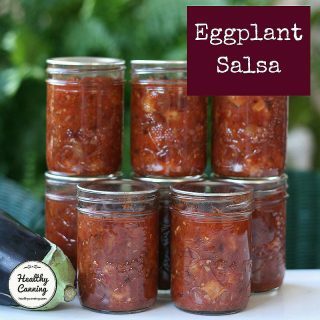 You can enjoy all these great recipes, and add them to your arsenal, worry-free. 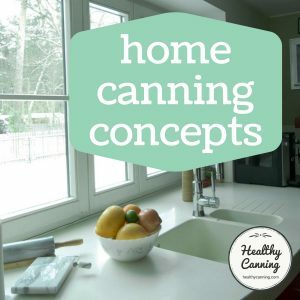 Here’s a list of canning recipes from Canadian Living that we’ve worked with on this site so far. 2. ↑ Hertzberg, Ruth; Greene, Janet; Vaughan, Beatrice (2010-05-25). Putting Food By: Fifth Edition (p. 17). Penguin Publishing Group. Kindle Edition.